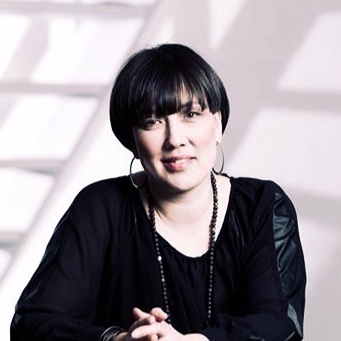 Looking back at online marketing 10 years ago we might think – 10 years isn’t that long ago. How much could have changed? Well – in 2007 iPhone launched their first smartphone. Yep – it’s only been 10 years. Instagram was launched in 2010 and Facebook was launched in 2004. So, things have changed indeed. We no longer have to be in front of the computer to interact on social Media or to search for information. We are all online – all the time – from dusk till dawn. 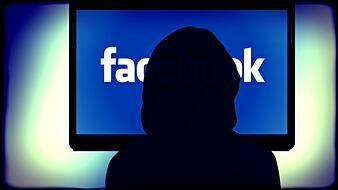 Did you know that Facebook has 1.15 billion DAILY ACTIVE users (DMR). And Instagram has 500 million DAILY ACTIVE users (DMR). 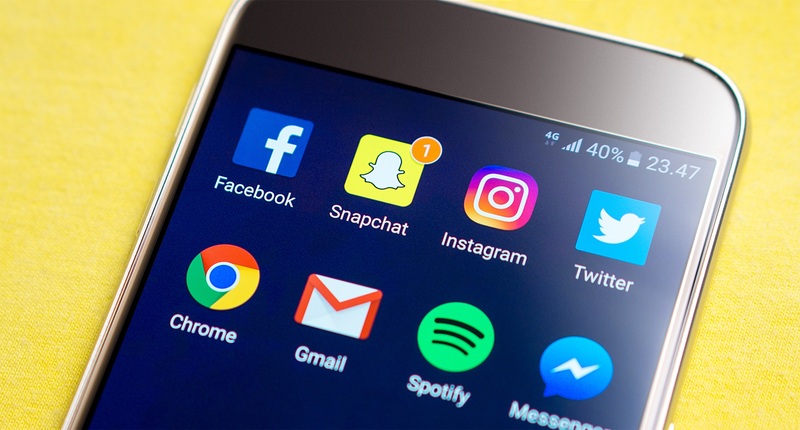 In Denmark the same number is 2.1+ million for Facebook and 95.000+ for Instagram (Socialemedier). Now with these numbers in mind we have a decision to make. Either to take part of this expanding online media or to believe in the “good old” printed media. When it comes to the Real Estate industry the printed media seems to have survived the first online marketing wave. This might have to do with the target group. In 2007 only 15% of adults were on Social Media. The number in 2017 is 78% (Mashable). These numbers alone should make this an easy decision. Now in early 2017 we – Mindworking – launched our Social Media Platform designed for the Real Estate Industry. The Platform is based on an advanced algorithm aiming to find all potential buyers (both active, passive and predominant) by combining data from the real estate agents’ website with data from Facebook and Google. Close to a year has now passed and the results are remarkable. We analyzed 18.000 house sales in Denmark – all sold in 2017. 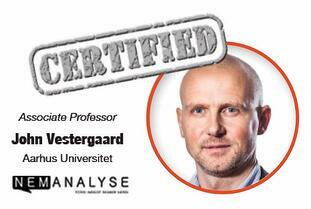 In order to get the data verified by a trusted source, we teamed up with Associate Professor in Statistics John Vestergaard. John teaches advanced statistics at Aarhus University. His conclusion is not to be mistaken: "If a property uses Mindworking Social Ads within the first 7 days of entering the market, average days on the market is reduced by 17%." This – of course – is the (amazing) result from the Danish Real Estate market. 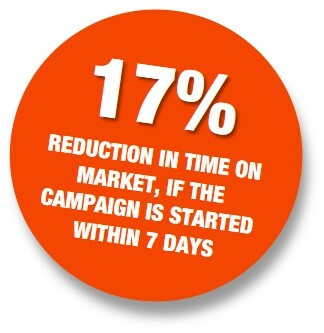 Now imagine if you could reduce average time on market by 17% on all your properties. Saved time and cost you can spend on so many other things. We can’t make promises, but we can relate to facts and statistics and ask you to do the same. So, have you decided to enter the online marketing market or perhaps change platform? We’d love to help you out.